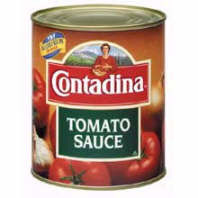 You can save $0.75 on 3 15 oz or SMALLER cans of Contadina right now. Print your coupon through IE here or Firefox here. Be sure to hit your back button and print it twice.